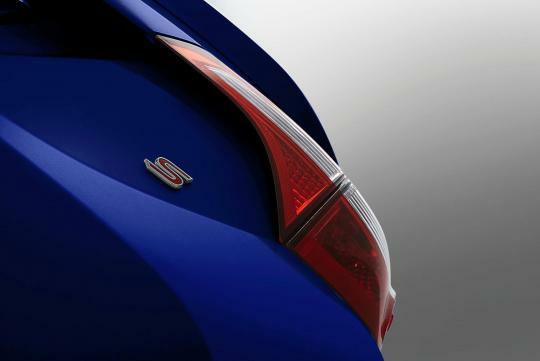 Toyota has released the first teaser shot of the 2014 Toyota Corolla. 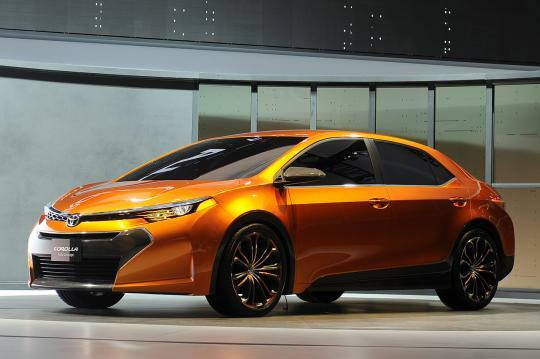 The next generation Corolla is previewed by the Furia Concept that was displayed at the 2013 Detroit Motor Show in January. The official premiere of the Eleventh iteration Corolla is scheduled to take place on 6th June in California. Toyota wants us to �Get excited for June 6, really excited�"
Judging from the looks of the tail light combination in the photo, it looks like Toyota is following closely to the design elements of the Furia Concept. The concept measures 4,620mm (L) by 1,805mm (W) by 1,425mm (H). Hence, we can expect the new Corolla to grow in size significantly. 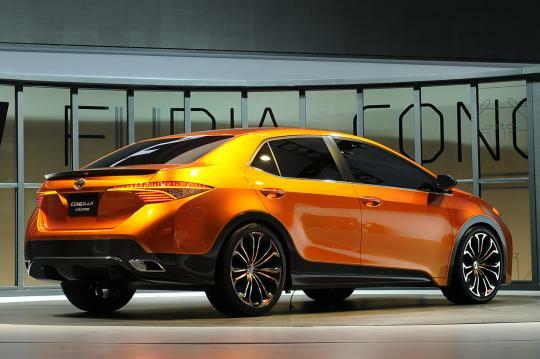 Based on some leaked sources, the 2014 Corolla will get a new 1.8-litre engine with variable valve timing and lift system. Transmission options will include a six-speed manual, four-speed automatic and CVT for top-end variants.